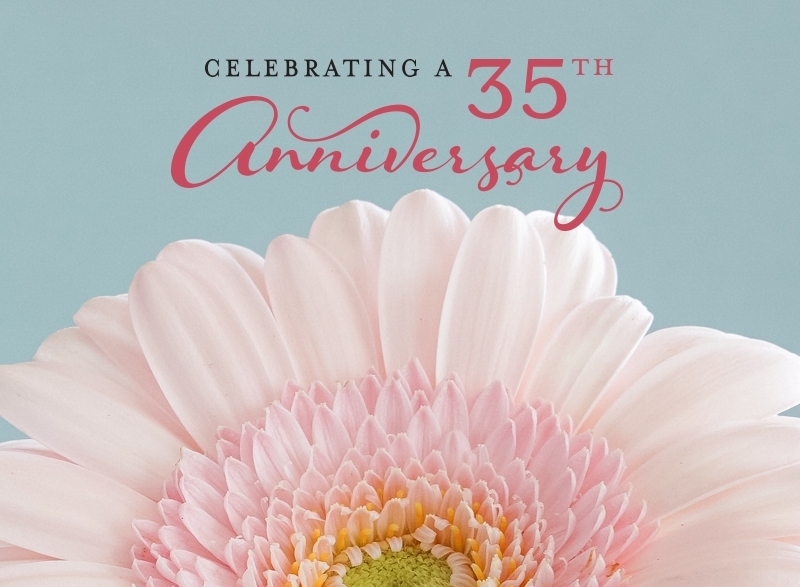 This month, Barbara & Company is celebrating their 35th anniversary. EnZed has created advertising for the women’s clothing boutiques since 2005. Back then, we crafted their tagline “The best collection is yours” during a brand update to position the retailer. Currently, we design monthly advertising in the form of emails, print and digital ads and social media assets, and write blogs promoting new arrivals and a myriad of fundraising events for the local retailer. Their secret to longevity? Giving back. Owner Kathy King is a true champion of the community, using her stores to fundraise for nonprofits — from an annual food drive and fashion show fundraisers to specific causes like breast cancer research and aid for Boulder flood victims in 2013. As a small company ourselves, we enjoy supporting small businesses as their design partner — collaborating to create consistent, affordable marketing that connects with their customers and drive sales. Read the latest blog Hemlines and Timelines and enjoy a look back at our designs for Barbara & Company over the years. You are currently browsing the EnZed Design blog archives for April, 2018.